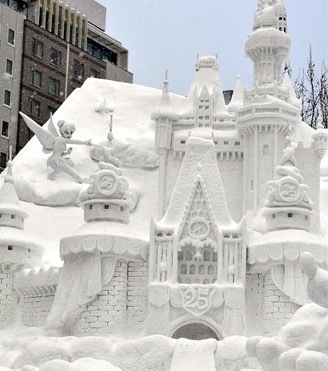 With the largest snow storm ever seen on earth bearing down on the north east, many of us have young daughters asking us if we want to build a snowman. 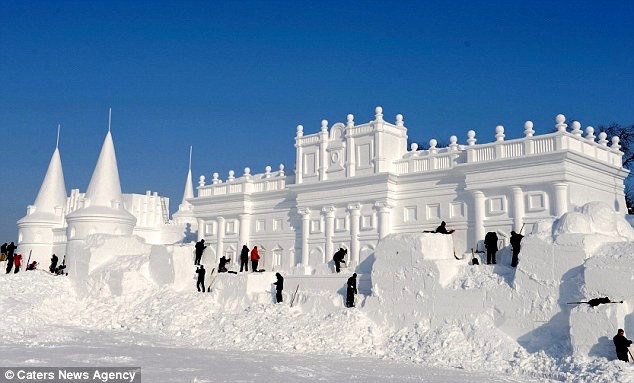 Hell no, and we don’t want to build an Ice Palace either. 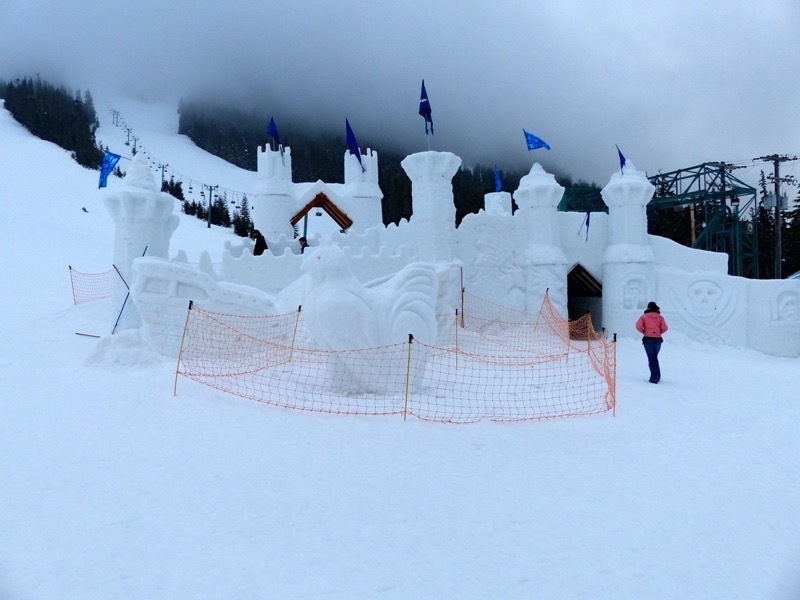 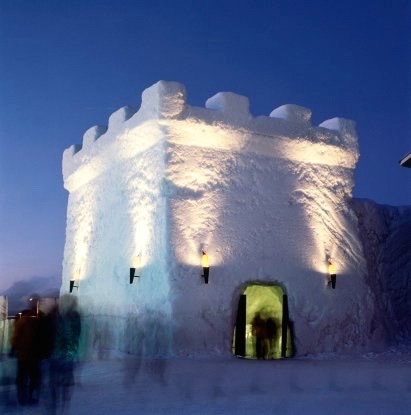 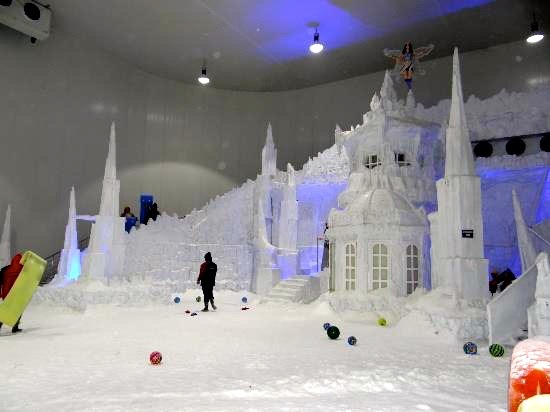 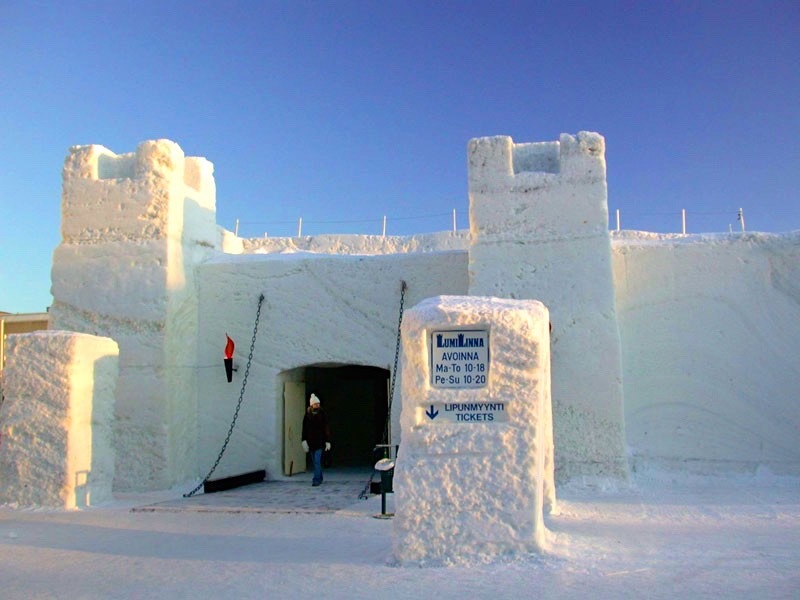 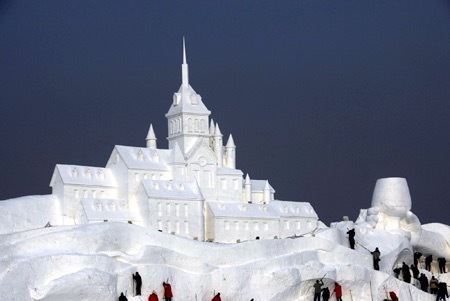 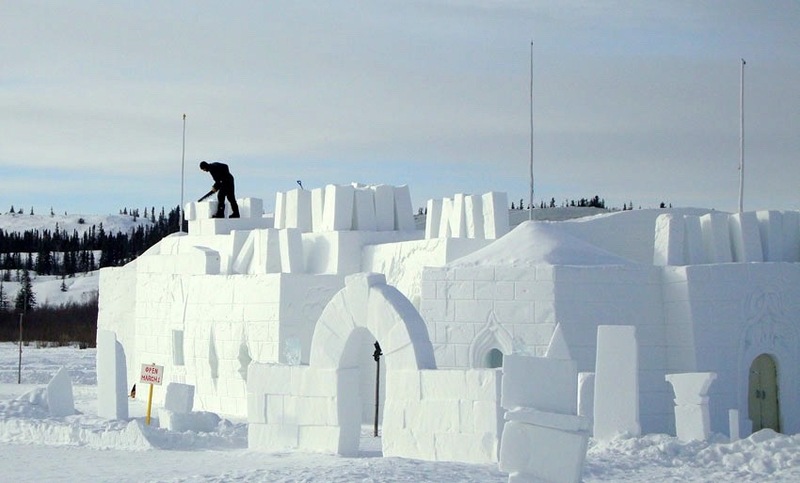 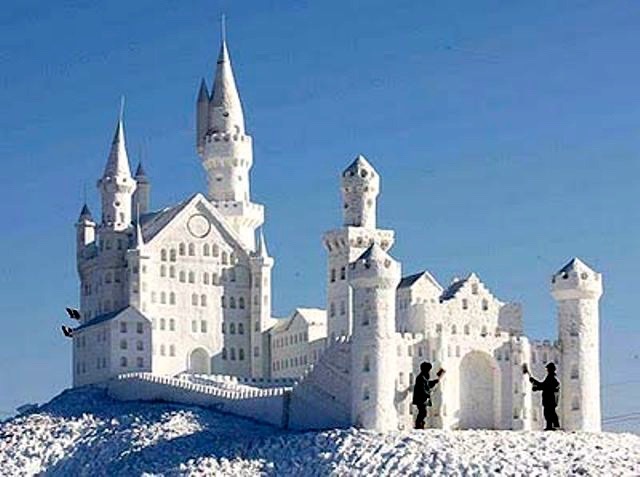 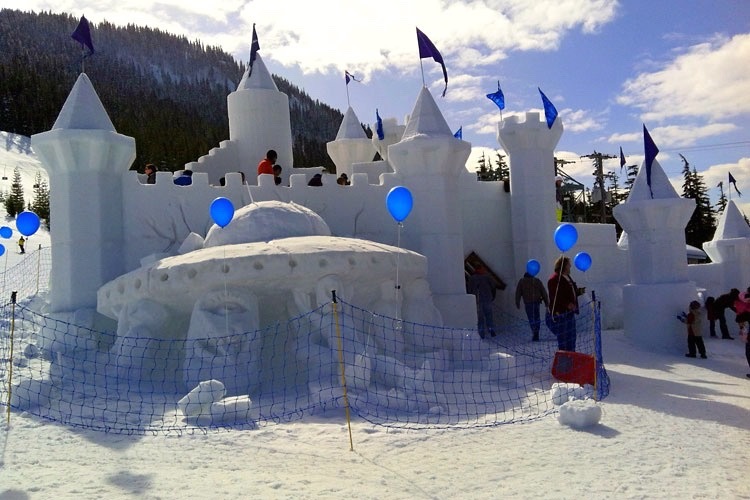 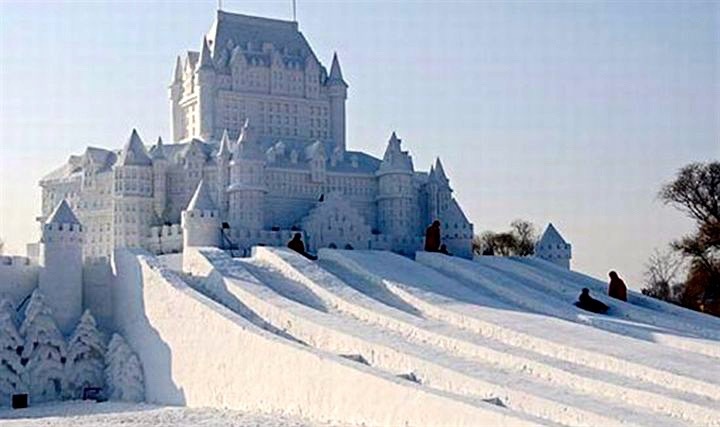 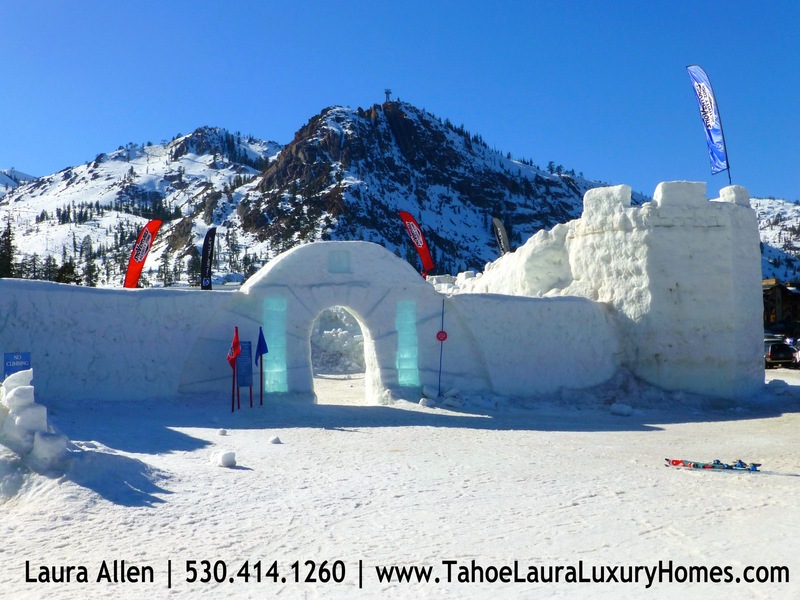 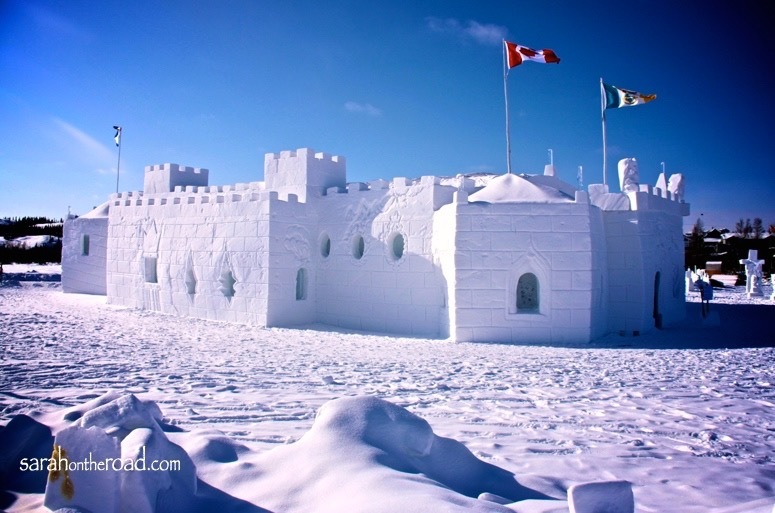 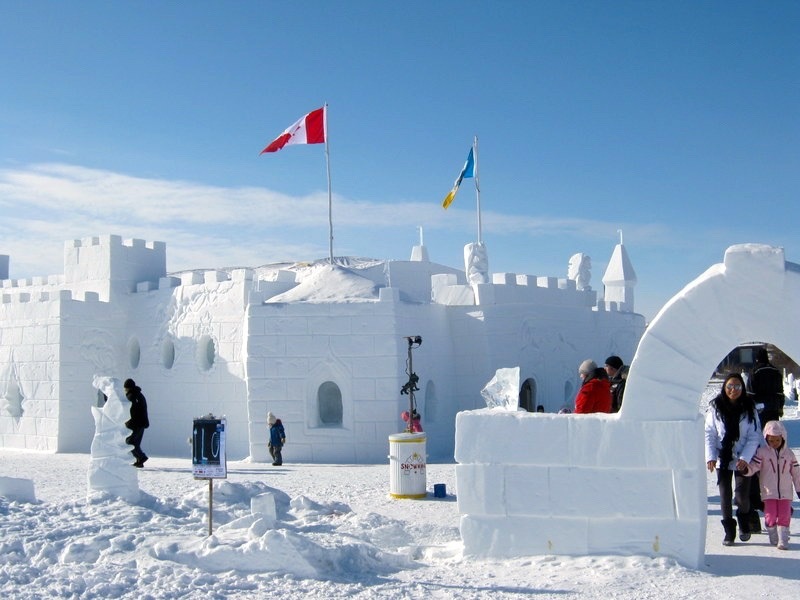 Every man needs his castle, and we’re clearly going to have enough snow to build something of the size pictured above. 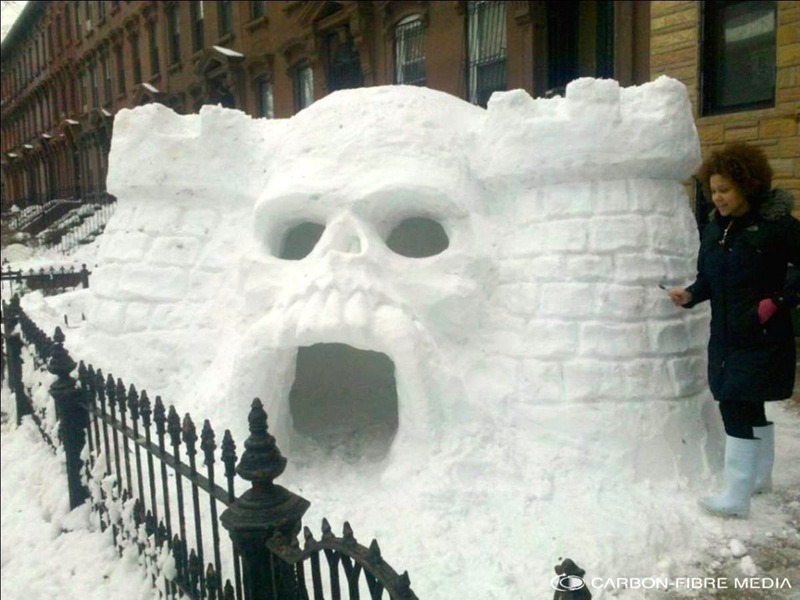 When you’re done, feel free to sit on your throne, admire your work, and enjoy a beer. 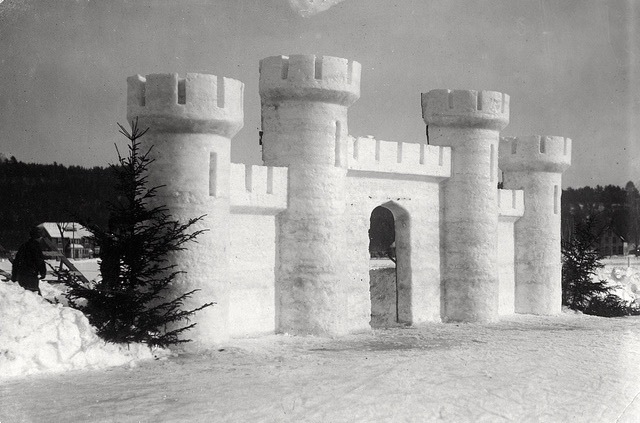 But what about building something a bit BIGGER? 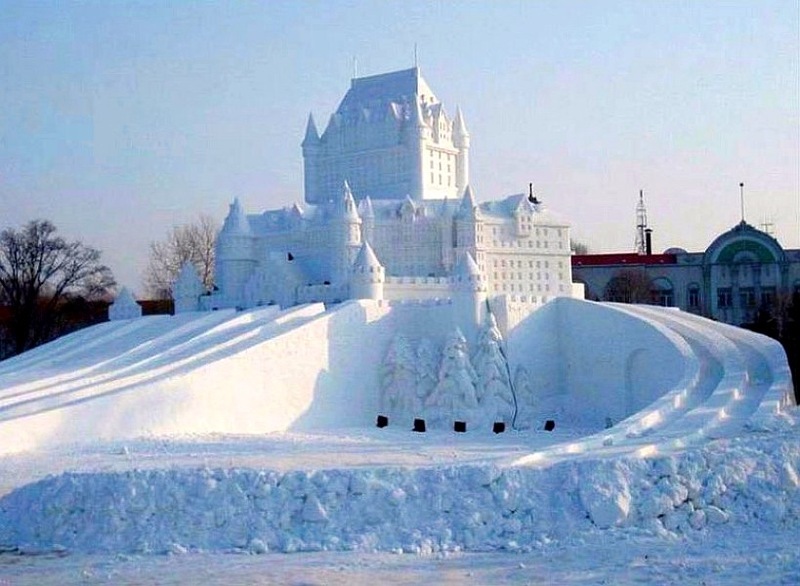 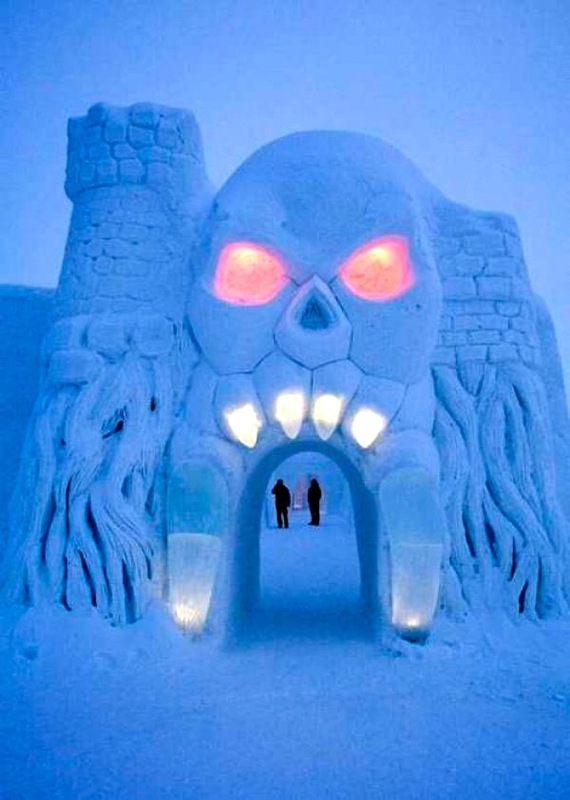 Since we’re apparently going to be receiving about six feet of snow (forecasts may vary), we thought some larger inspiration was in order. 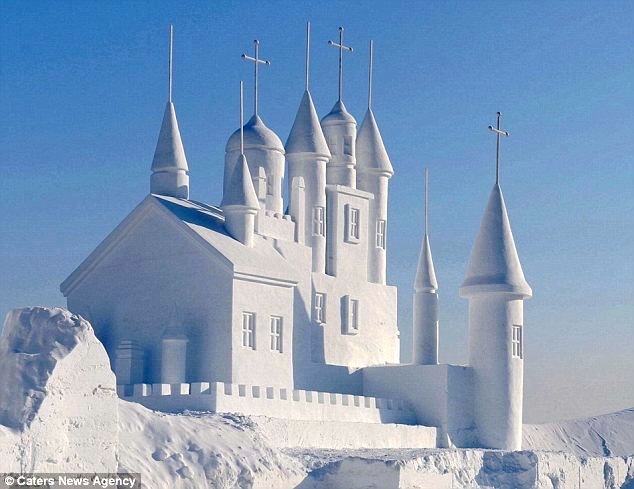 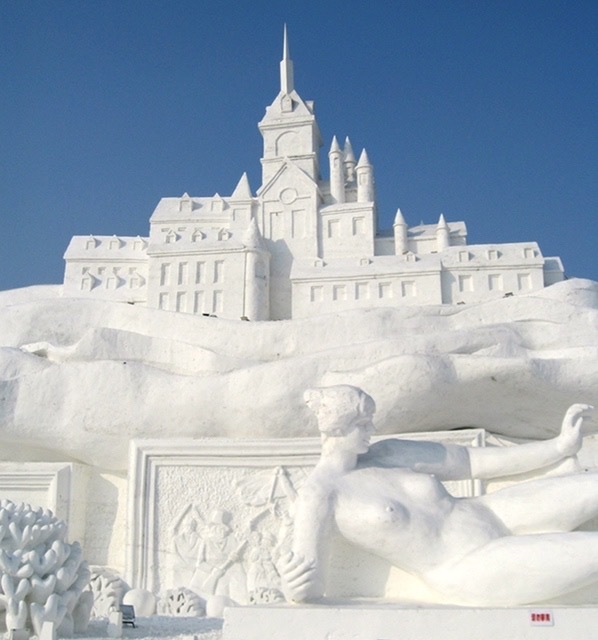 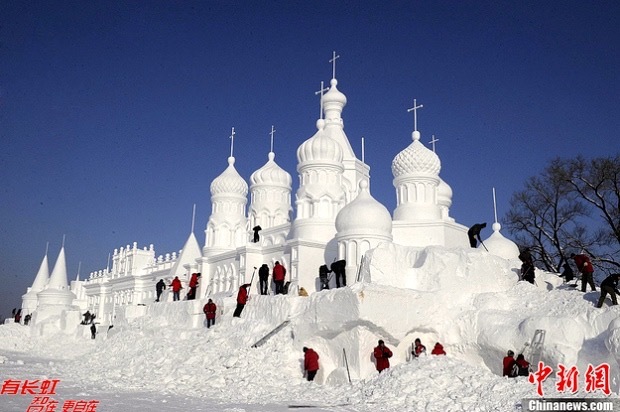 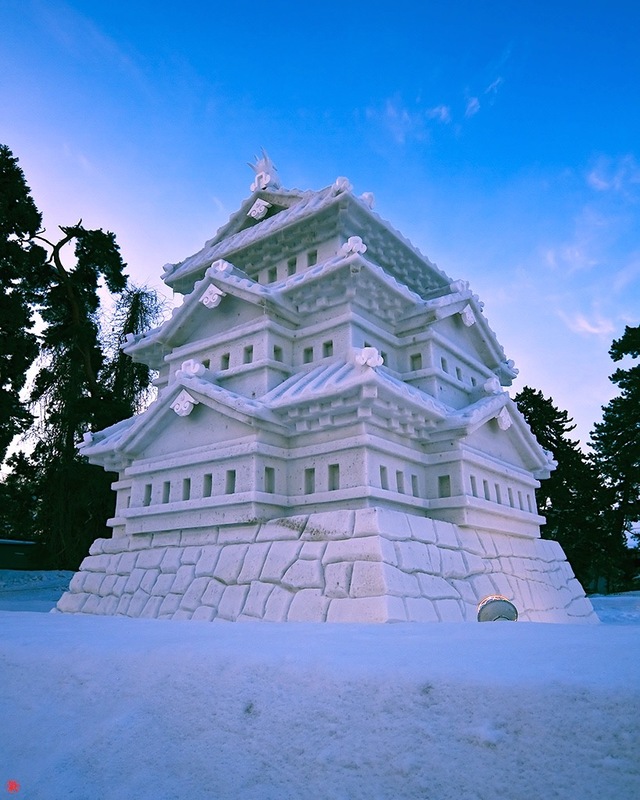 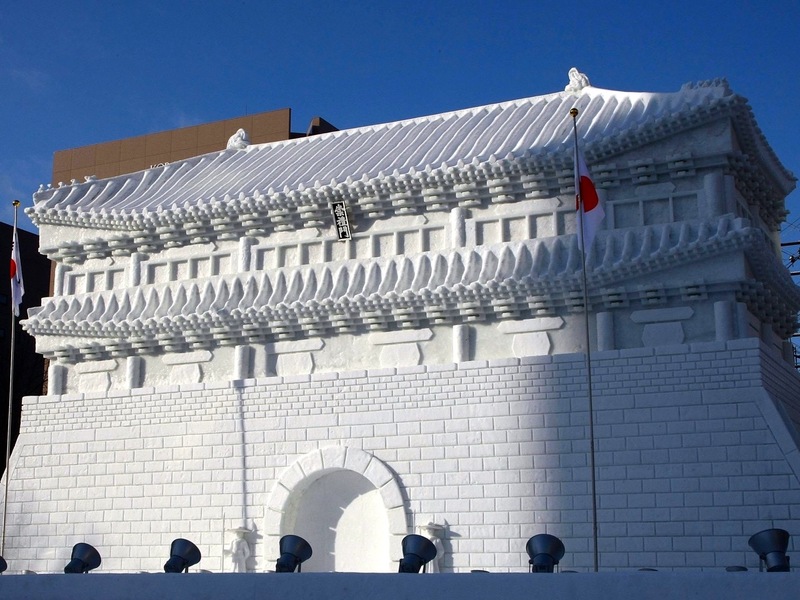 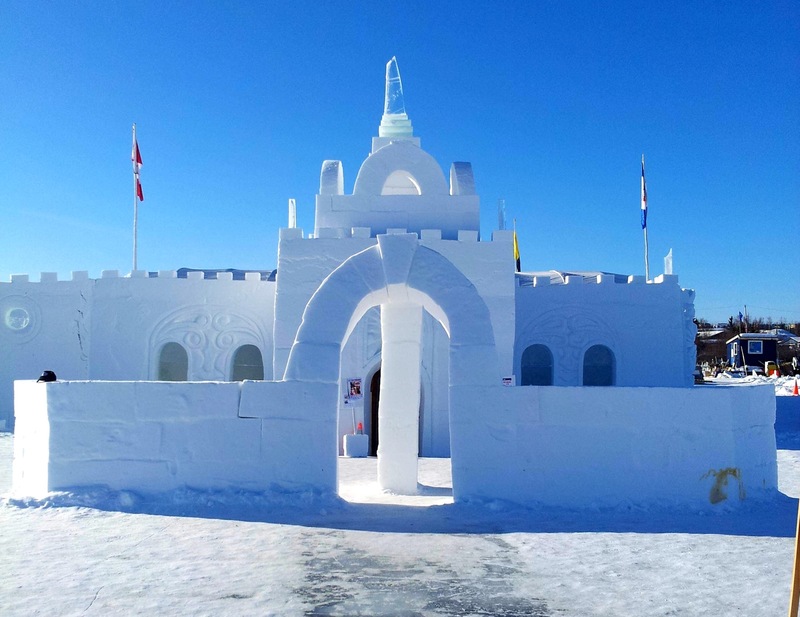 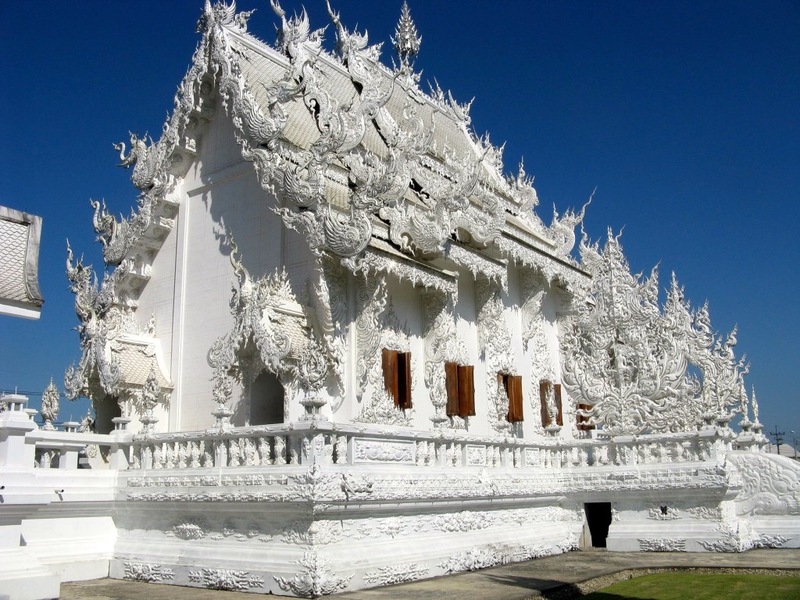 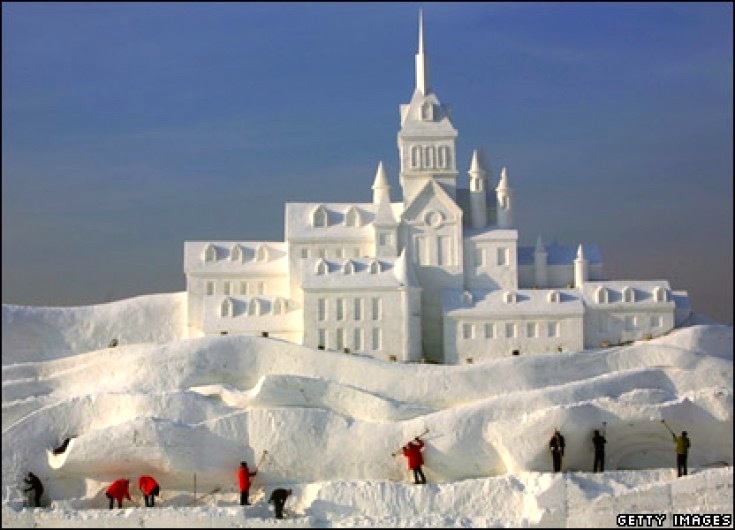 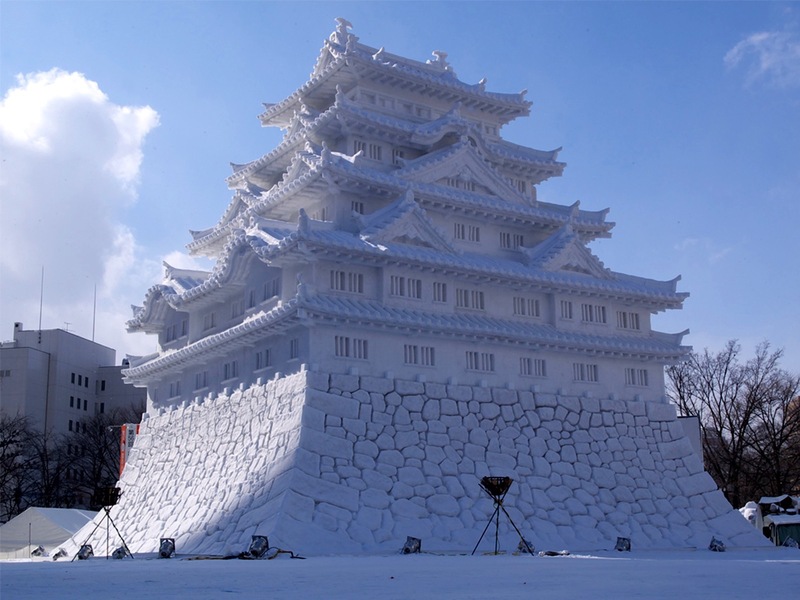 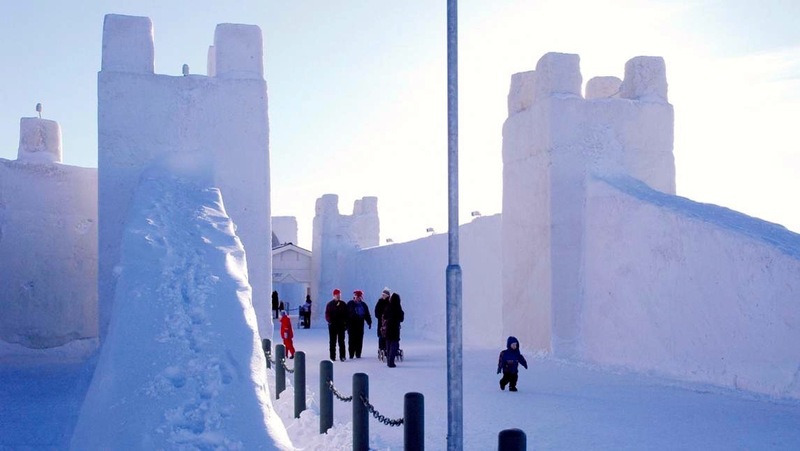 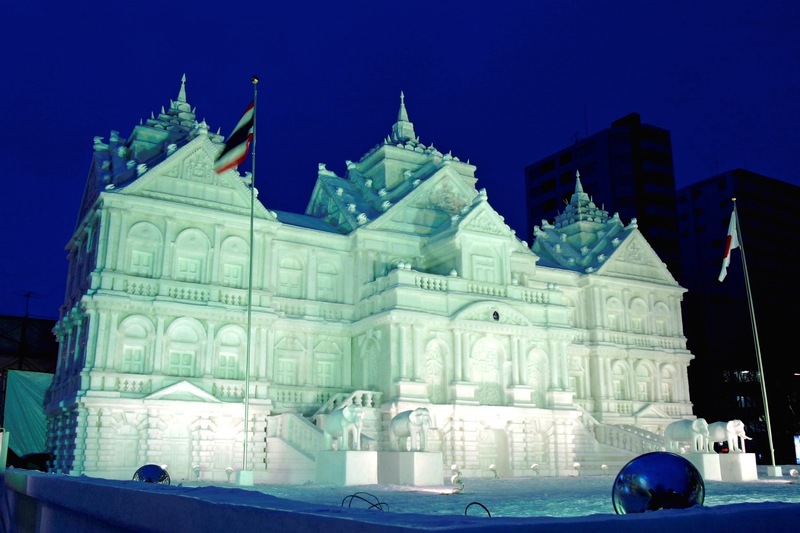 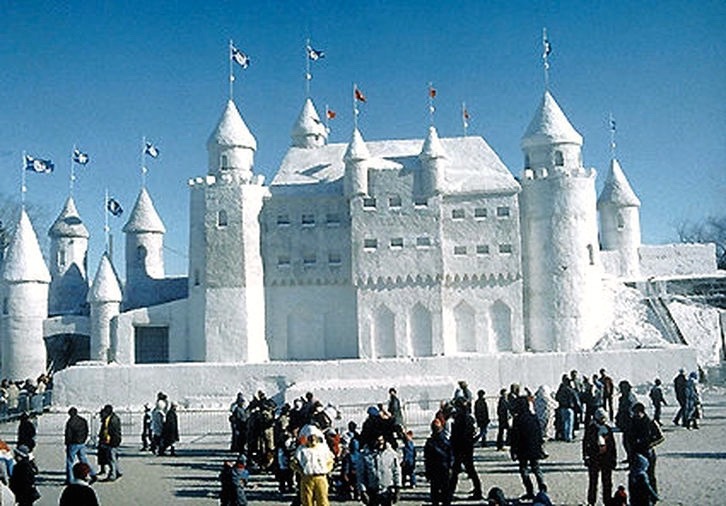 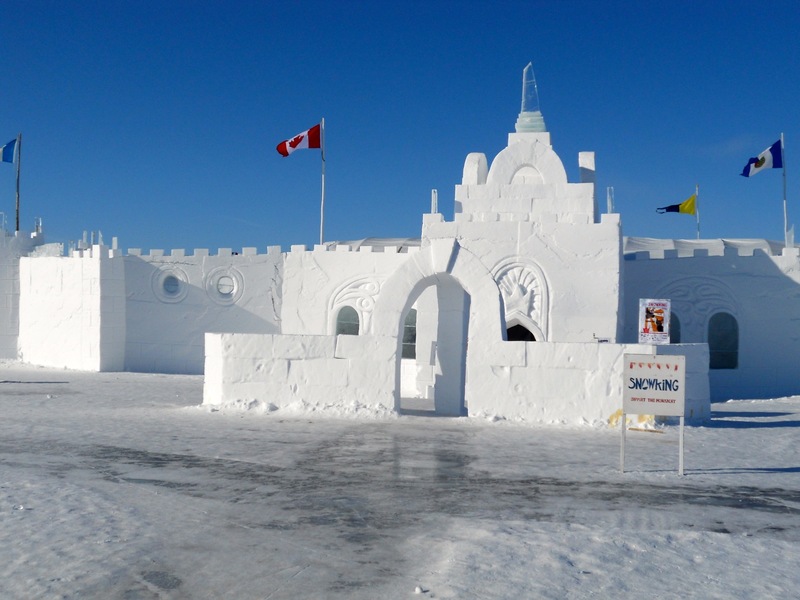 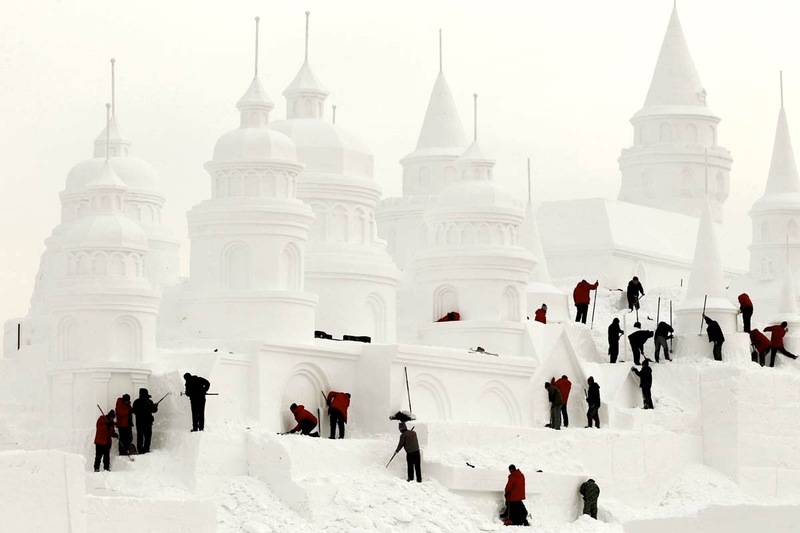 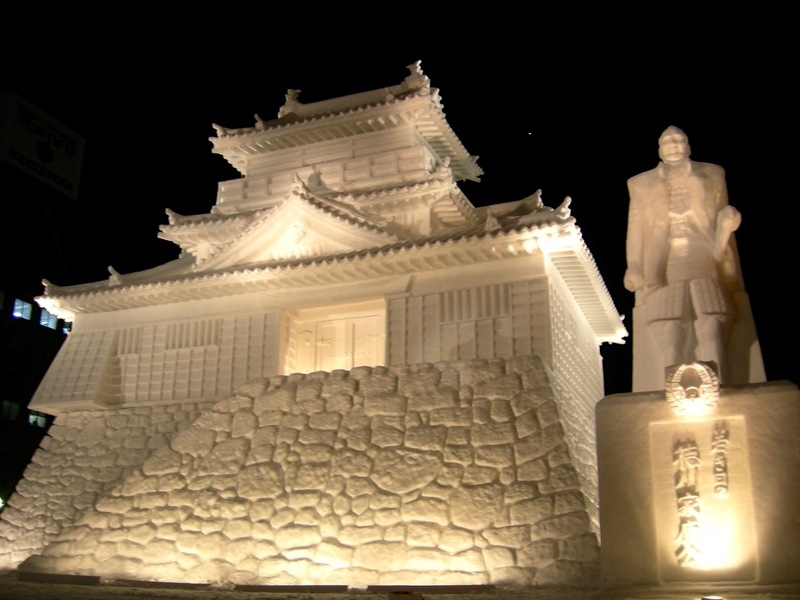 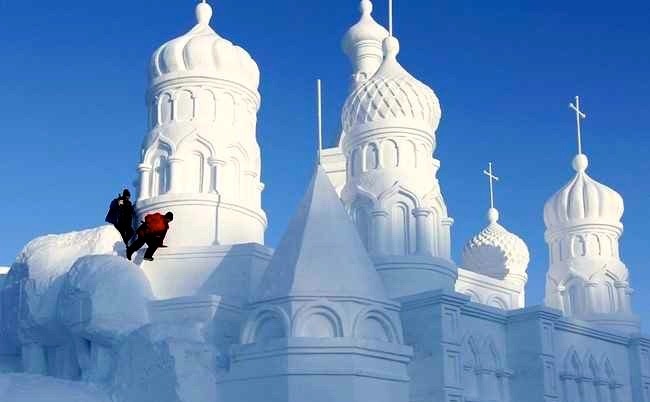 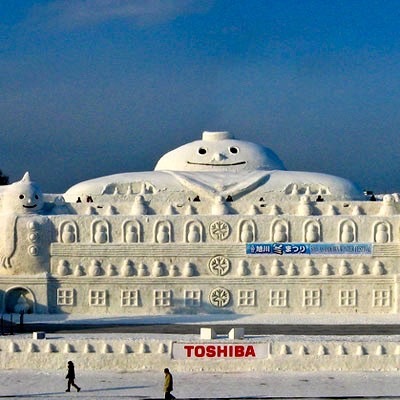 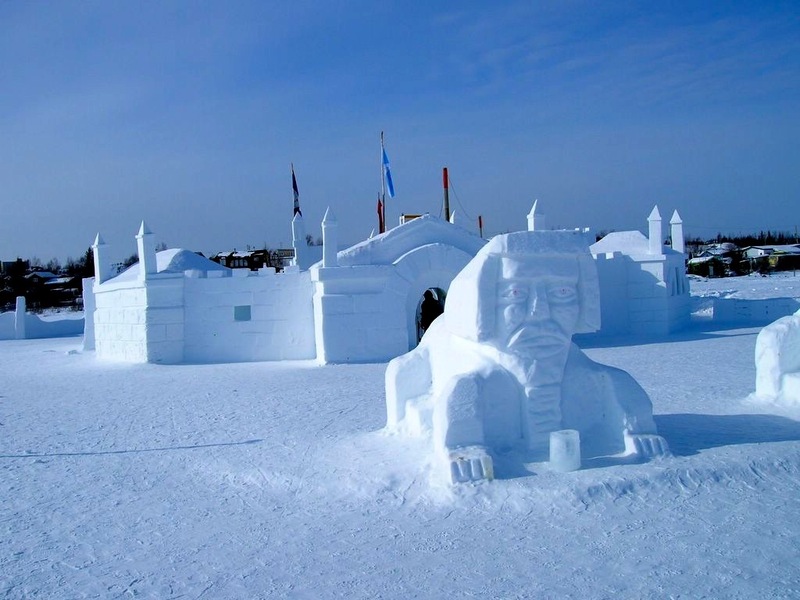 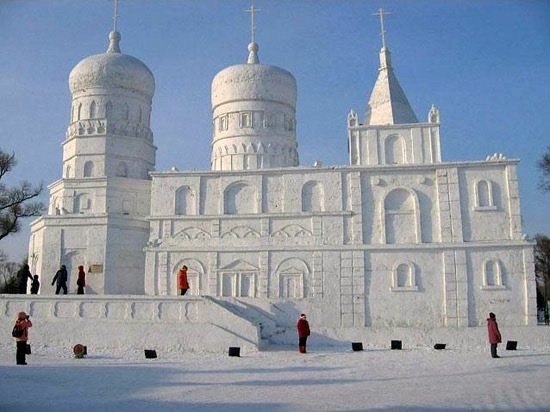 So we’ve collected forty photos of Snow Castles, Palaces, and other assorted large buildings. 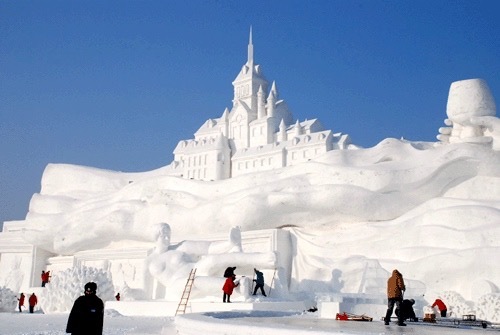 They’re all massive and impressive and we have faith in your ability to execute upon our vision. 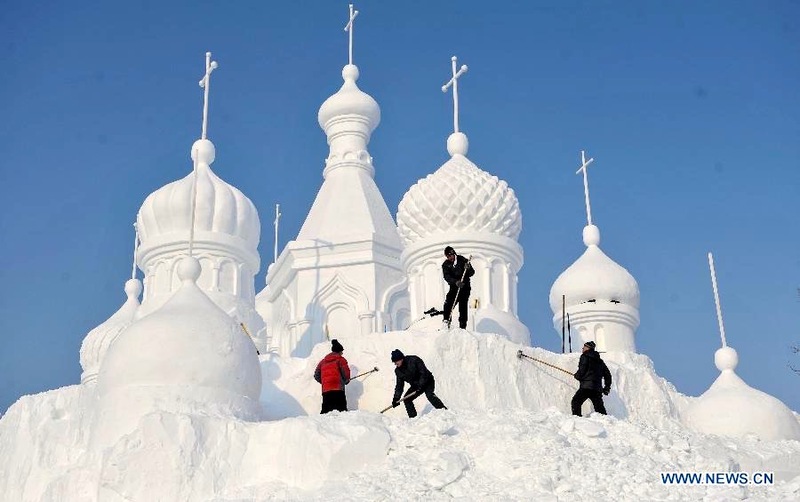 Get to work! 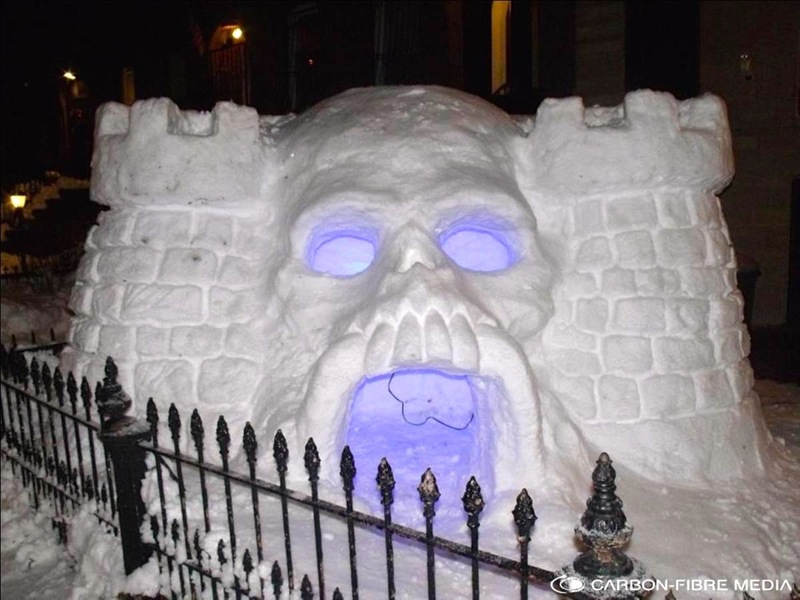 We’ll bring you a beer when you’re done.